Drake is awesome, Paramore are awesome, so when Paramore covered Drake's “Passionfruit,” we couldn't get over how good it sounded! Listen to Paramore cover “Passionfruit” below! 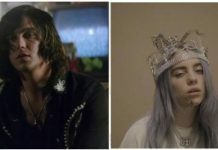 Paramore's newest release, After Laughter, was voted as a top album of 2017 by you, and joined other albums such as The Maine's Lovely Little Lonely and Motionless in White's Graveyard Shift. The band will also be heading out on tour with Best Coast here in the States starting in July. This tour also includes a performance at Riot Fest. Check out the dates below! 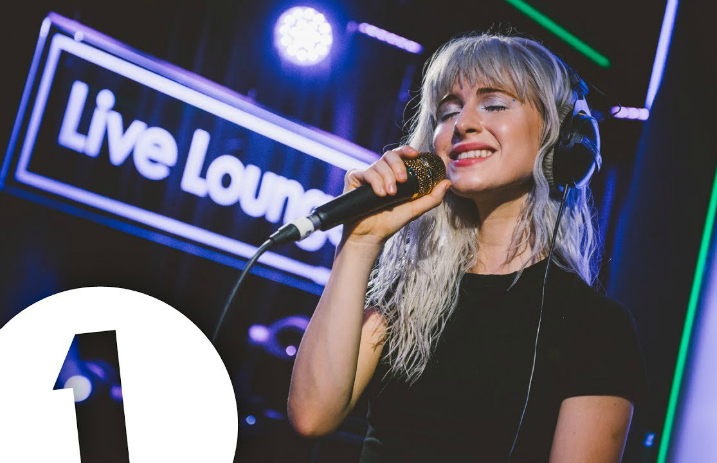 Watch Paramore cover “Passionfruit” along with performing their first single from After Laughter, “Hard Times” below! Next articleQUIZ: Can you pass the ultimate ‘Black Parade’ quiz?